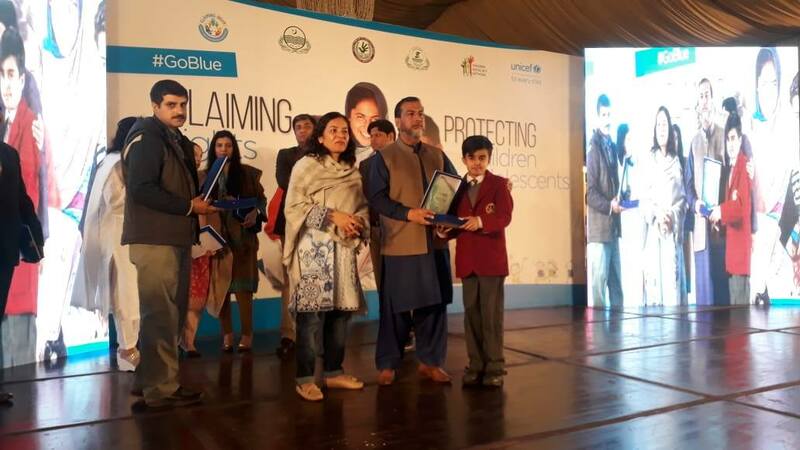 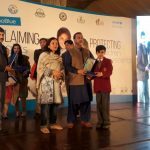 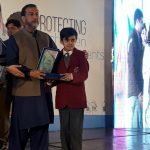 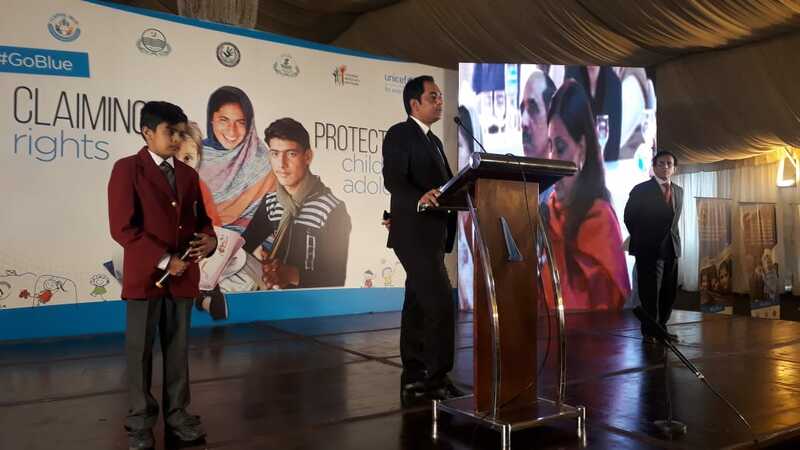 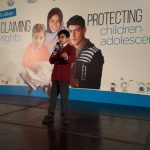 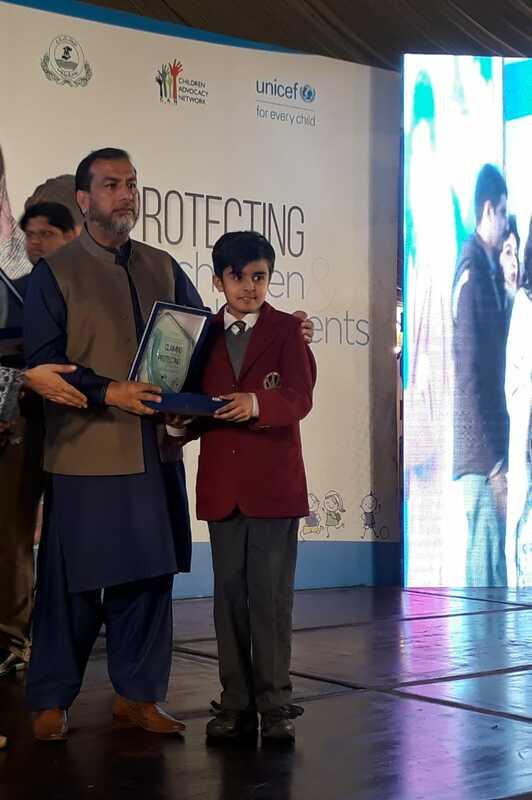 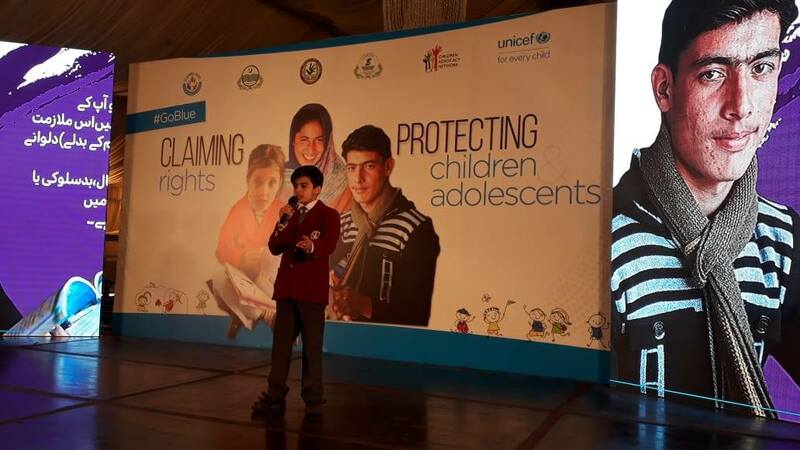 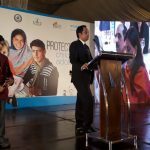 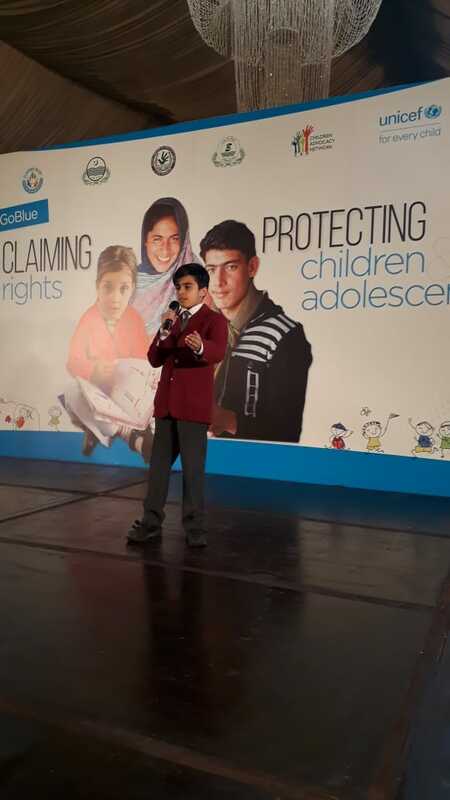 We are proud of our young talented student Subhaan Hassan of Allama Iqbal Town Junior, Lahore who co-hosted a notable event with a renowned personality Mr. Raja Asad Ali Khan; organised by UNICEF on children’s right at Avari, Lahore. 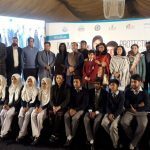 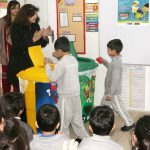 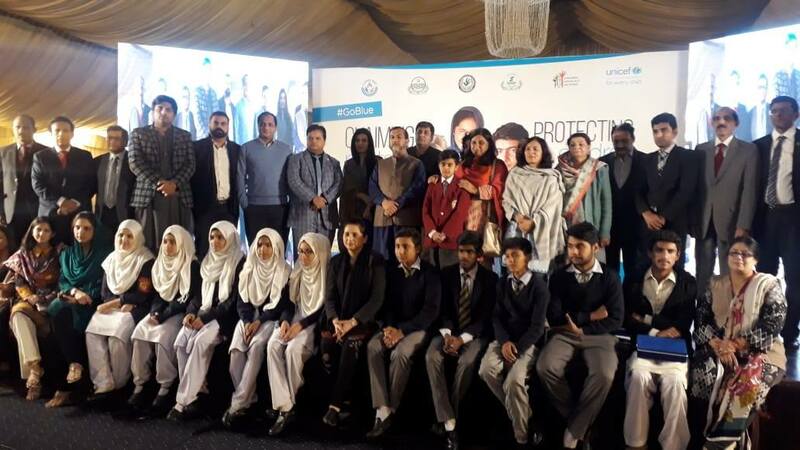 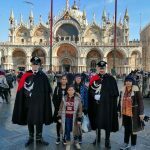 This event held on December 20, 2018 invited many important government officials including Kishwer Shaheen (Member NCHHR-Punjab), Ambreen Raza (Secretary Social Welfare), Abdullah (UNICEF Chief Officer Punjab) and Mr Ajmal Cheema (Minister Social Welfare & Bait-ul-mall) as Chief Guests. 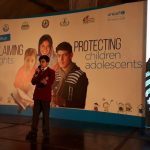 We wish Subhaan all the luck for the future.